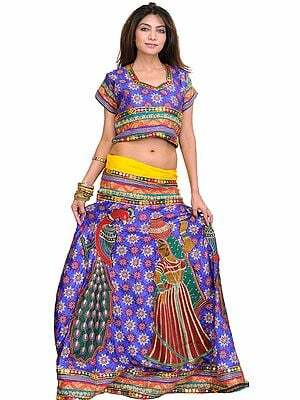 Women love to wear lehenga cholis in weddings. 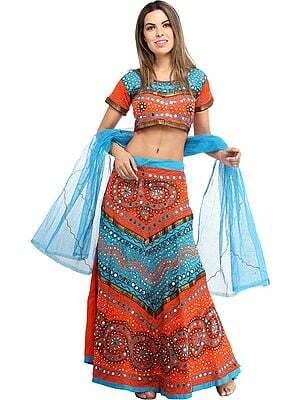 We bring to you elegant, dazzling, conventional Indian lehenga cholis, made of top quality fabrics. 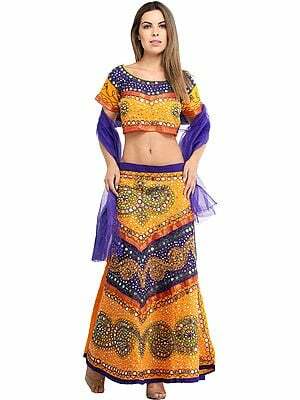 You’ll find with us a wide range of traditional dresses in extensive styles and patterns. You can pick clothes that are the perfect addition to your wardrobe. 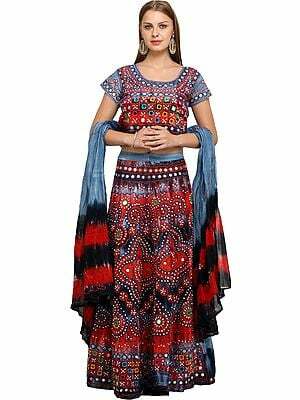 Wear these lehenga cholis to thrill everyone on any occasion.